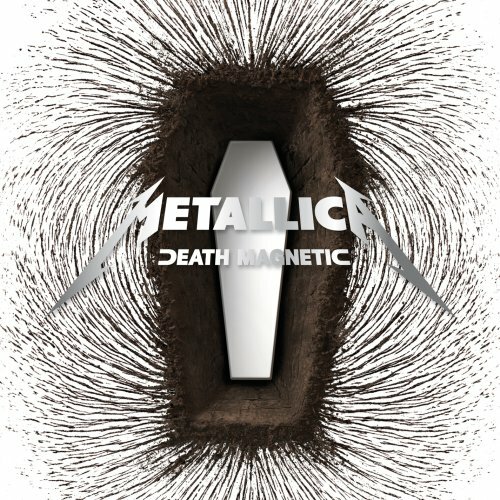 The single from the new Metallica's "Death Magnetic" album, "The Day That Never Comes" is really cool. Can't wait September 12th, when the album is supposed to be on sale. P.S. I don't care about people who can spend hours discussing how bad Metallica nowadays and how good it was years before. I like how it sounds and it doesn't make any difference if someone thinks it's pop now. I don't choose the music by style, I either like it or not. It's simple.